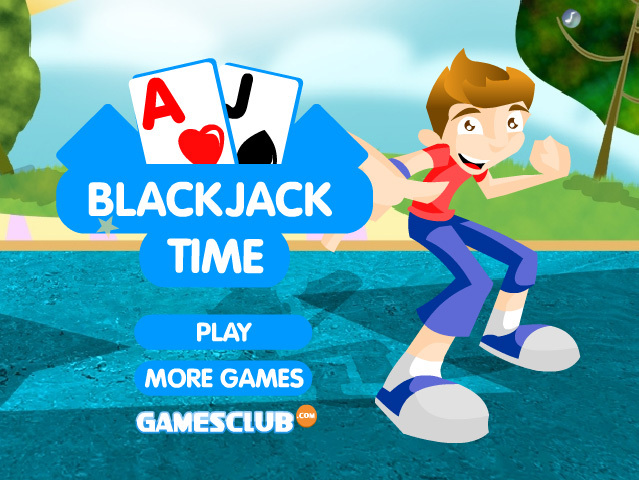 In the Blackjack cards game you have to get 21 points, or to get as close as possible to this value. Try to do this in as little attempts and time as you can. Pick new cards on the right. For each card you pick, you can decide whether to use it or not. You can’t make series with a value higher than 21 points.